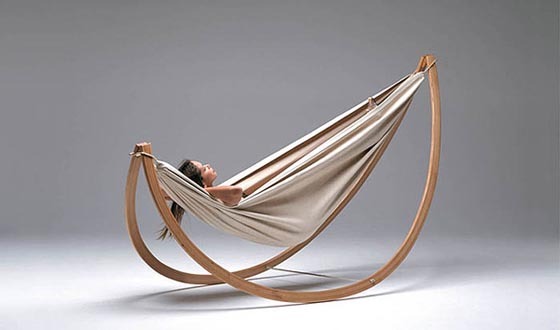 Hammock is popular around the world for relaxation, which is always connected with leisure, relaxation and simple. However, not everyone has the chance to enjoy the relaxing time inside a hammock. 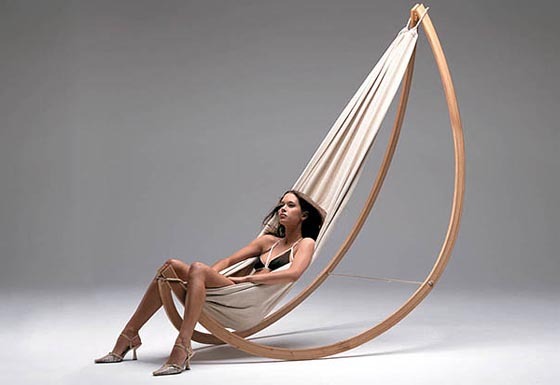 To make up for that, there are some interesting furniture designs in the shape of hammock, such as hammock bathtub we mentioned before and the hammock swing presented here. 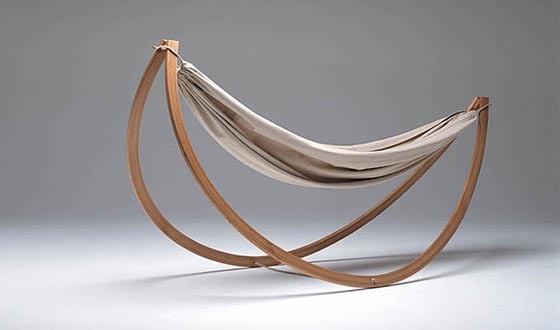 Extremely lightweight, Woorock Hammock Swing curves its runners, providing you soothing moments of calm anytime, anywhere. Moreover, due to its clever and practical design, it is easy to open and close, also it can be folded up almost flat for storage. This ultimate easy-to-carry “relaxation tool” sounds attempting for those travelers who want to have a hammock time when normal hammock can’t be set up.